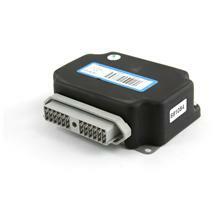 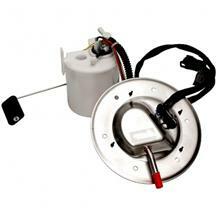 Is your Mustang fuel pump malfunctioning, going out, or burned up? 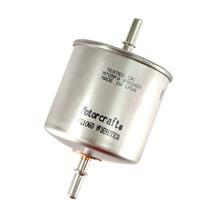 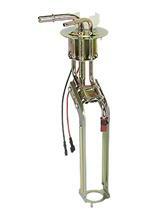 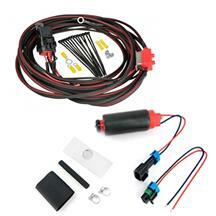 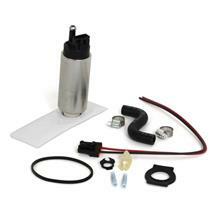 Latemodel Restoration has direct replacement and high performance fuel pumps. 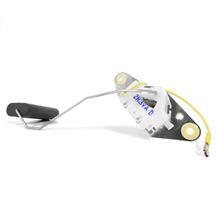 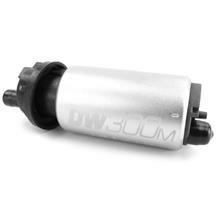 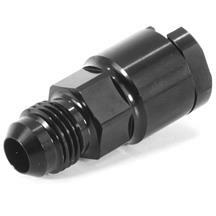 These pumps are offered from top names in the industry including Walbro, BBK, and Aeromotive. 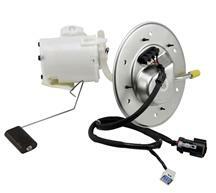 Choose from 110lph, 155lph, 190lph, 255lph, and 300lph fuel pumps to supply your high horsepower Mustang with the gas it needs. 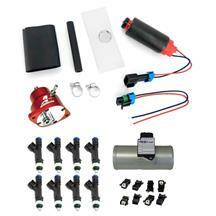 Got a supercharged or turbo car? 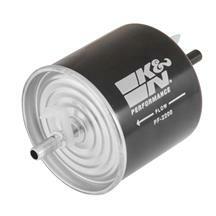 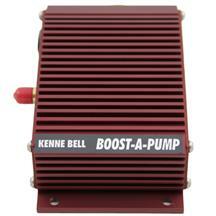 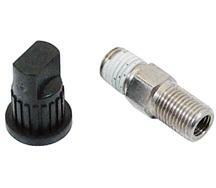 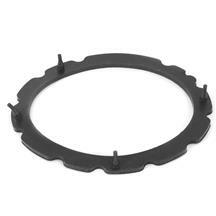 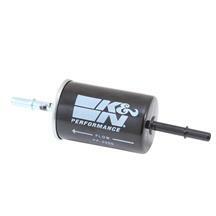 Pick up a Kenne Bell boost a pump for the highest performing fuel component on the market. 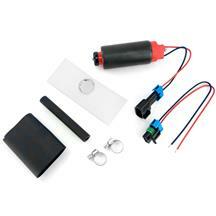 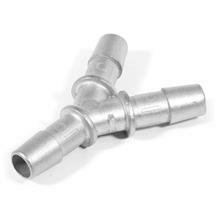 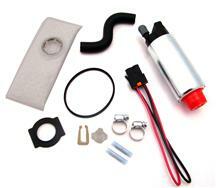 This pump allows you to get all of the fuel you need to make those high horsepower numbers! 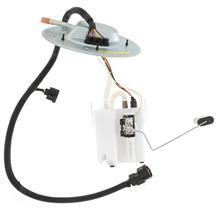 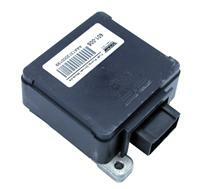 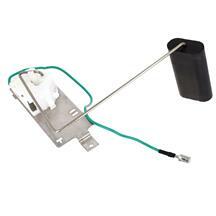 Don't forget to pick up a new fuel pump bracket, pickup assembly, inertia switch, or fuel pump module to finish up your installation. 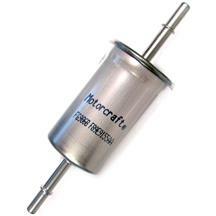 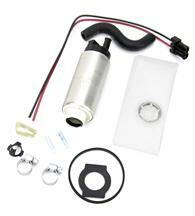 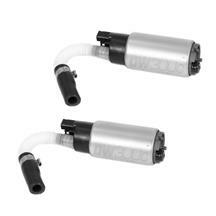 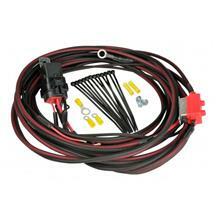 Latemodel Restoration is your #1 source for 1994-04 Mustang fuel pumps. 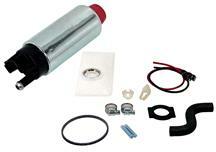 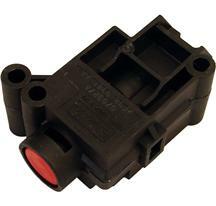 BBK, Holley, and Aeromotive offer various replacement and performance fuel pumps for your SN-95. 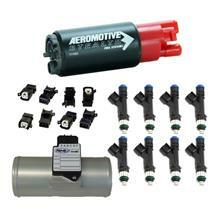 Choose from 110lph, 130lph, 190lph, and 255lph pumps to fit your specific fuel needs. 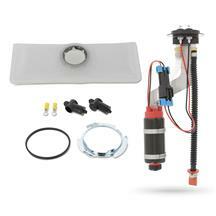 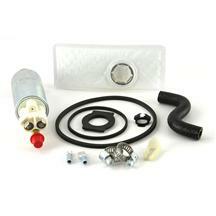 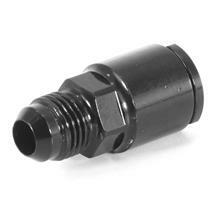 Get all of the hoses, clamps, and connectors you need for installation in our fuel pump kits.